Pre-construction. To be built. 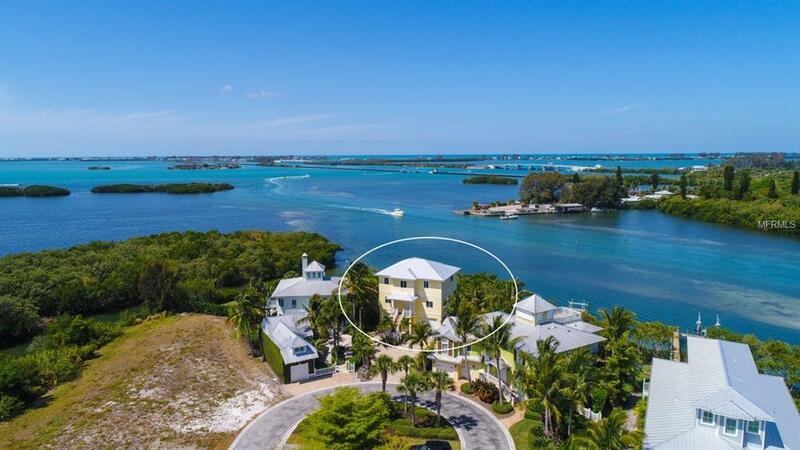 Are you looking for a new home on the water with an incredible view? 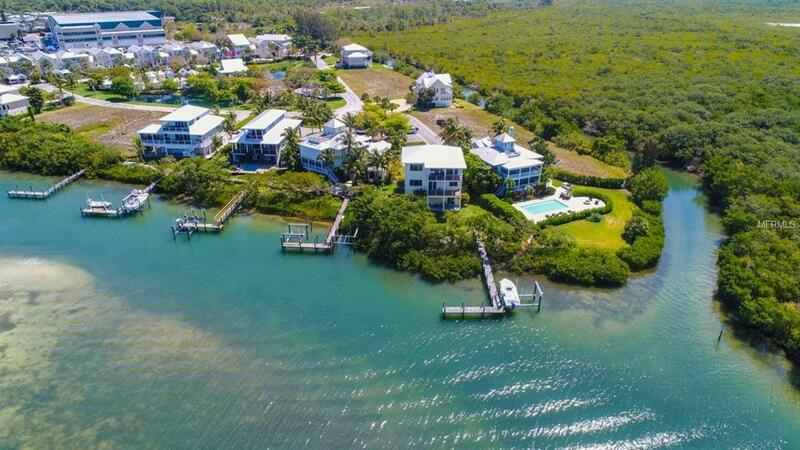 Then one can be built for you here within the Anglers Club, on the very tip of the Cape Haze Peninsula...right behind Gasparilla Marina-on the Pointe! The very best boating access to Boca Grande Pass, Charlotte Harbor & the Gulf of Mexico-1st to the Fish! 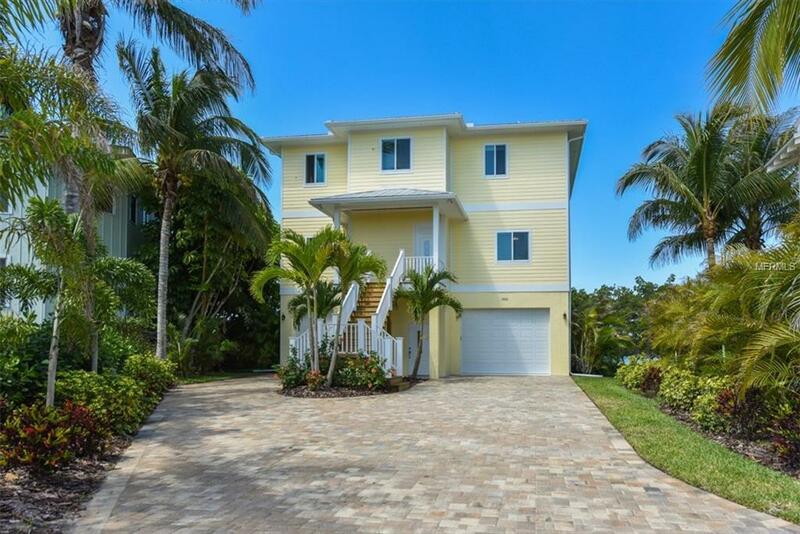 7th Generation Florida Father/Son Builders/Developer will build you this home on your new lot "package purchase!" 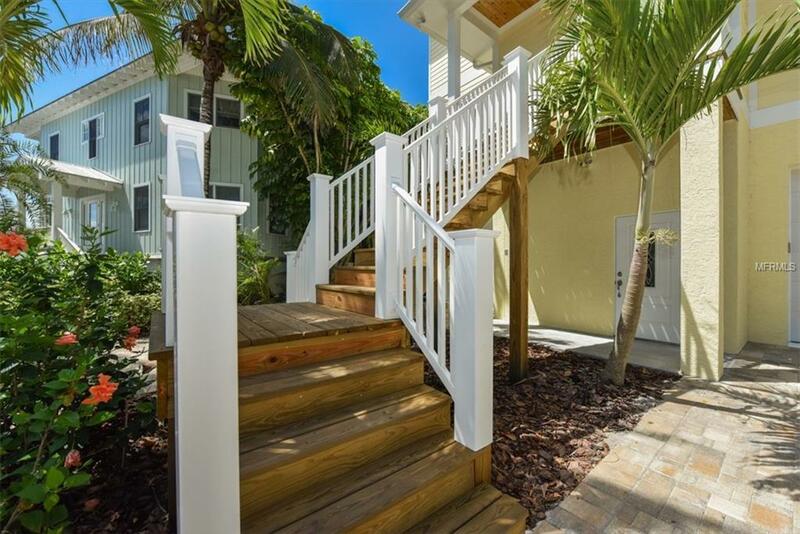 You pick your "colors" & come move in within less than a year from your lot/package acquisition-excellent construction loans available for qualified Buyers, Florida Community Bank. Come take a look at this prime location near the end of the canal straight out to the ICW...4 bedrooms 3.5 bathrooms, elevator, large garages & storage space & much, much more! GREAT VIEW!!! Visit your potential site & see the home that will be replicated for you a few lots away? Please view here a Virtual Tour & call or email today for more ... BUILDING PLANS AVAILABLE TO BE SENT VIA PDF ... YOU WILL BE IMPRESSED! Excellent amenities for everyone, including additional dockage, Resort style pool & Clubhouse, fire pit for roasting s'mores & more! Pet Restrictions No Aggressive Breeds See Hoa Documents For Full Pet Restrictions.